The Cabinet of Ministers is to raise charges for all kinds of energy resources to economically justified levels, while maintaining benefits and subsidies for disadvantaged social groups, Ukrainian Prime Minister Arseniy Yatseniuk said at a government meeting on Tuesday. "We must pay fair market prices for energy resources in Ukraine, otherwise we will always have deficit at [state gas company] Naftogaz [Ukrainy] that is higher than the state budget deficit," Yatseniuk said. "It is unacceptable that the whole country is serving one company, Naftogaz Ukrainy, the deficit of which has amounted to UAH 110 billion this year, as compared to the state budget deficit amounting to UAH 68 billion," he added. "That is why we will raise all energy prices and tariffs to market levels, while providing at the same time benefits and subsidies for those who need them, that is, for the poor," the prime minister said. 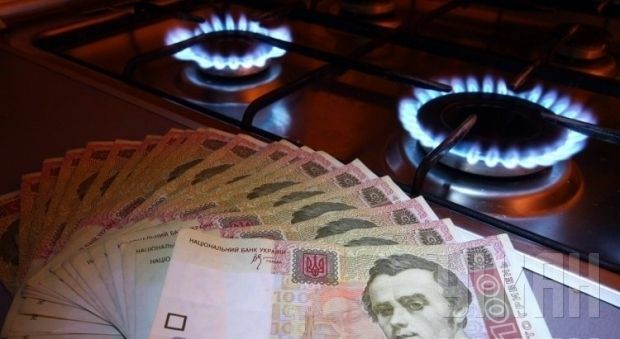 At the same time, Yatseniuk did not say when energy bills for the population are to be raised.